Oh, the convoluted world of Apple! Neither can you live without an iDevice nor can you live with it. 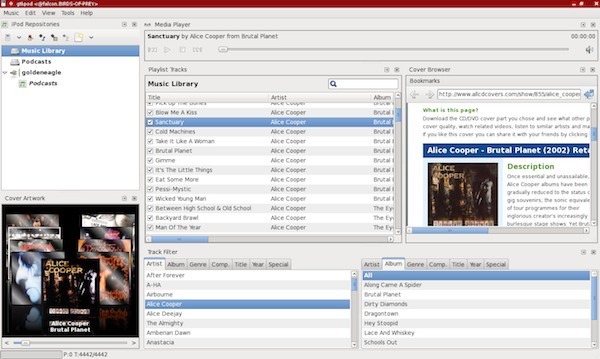 -Even more so, if you’re a Linux user. Getting the pretty penguin to tango with Apple’s ever-expanding product line has always been a hassle-filled path. 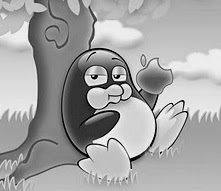 From the early days of the iPod, Linux developers have been working hard to make each and every Apple device work with the penguinian OS out of the box. Though they've succeeded to a certain extent, we’ll all have to admit that there’s a lot of work to be done. That said, it would be totally unfair on the user’s part to blame the developers for the lack of camaraderie with Apple. It is purely Cupertino’s arrogance and unwillingness that has forced developers into finding workarounds that have been called ‘illegal’ by many iFans. Coming to those workarounds, some of the best are good enough to let you use your iDevice happily with a Linux computer, and yeah, that too without iTunes. So, if you’re looking for ways to manage your iPod, iPhone, or iPad on Linux, read on as we discuss the best methods to do so. Libimobiledevice is a software library that brings support for iPod, iPad, iPod touch and other Apple devices to your Linux desktop. Once installed, the library doesn't require you to have a jailbroken device, nor does it depend on any other proprietary libraries. It provides ways for other software to access device’s file system, retrieve information about the device and its internals, backup and restore the device, and even manage Springboard icons. Furthermore, you can retrieve address book/ calendars / notes and bookmarks and synchronize music and videos with the device. If you’re using any other Linux distribution, you can go to the project’s website, and download the libraries. GTKPod is a famous application for managing iPods old and new. Once installed, the free tool lets you transfer songs to and from your iDevice without any hassles. Though the project doesn't support iPhones or iPads (iOS devices in general), it still makes a great tool for managing those old iPods that are lying around in your drawer. As Ubuntu comes with partial iOS support out of the box, hooking up your device to Rhythmbox will not be a big problem. 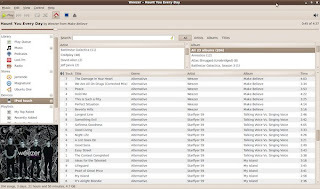 The free application lets you transfer all your music to your iPhone or iPod without any major issues. Amarok is one of the best tools when it comes to managing Apple devices. 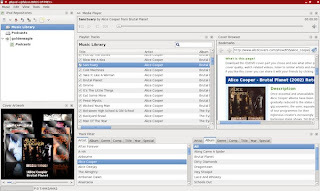 The KDE-based media player automatically recognizes most iPods and can be very convenient as compared to any of the aforementioned tools. 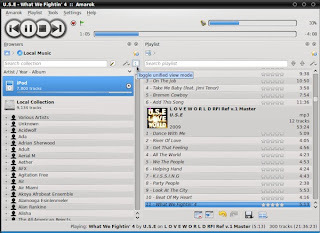 The latest beta version of Amarok, that is version 2.6, comes with incomplete support for iOS4 and iOS5 along with transcoding support for iPods. This puts it way ahead of any other iOS-supported media players on Linux. I am an Ubuntu user. My 5th gen iPod works best with the Banshee Media Player on Ubuntu Quantal. So if you say that it is possible, can you explain how to backup the whole iOS system(all firmware with installed programs) on Linux?